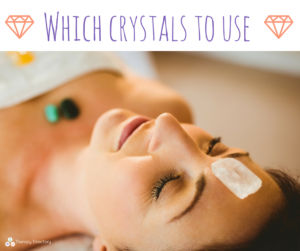 We look at some common needs for our well-being and which crystals can support us. Everything in this world is made up of energy, including us! 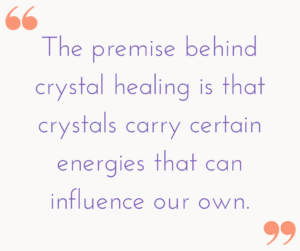 The premise behind crystal healing is that crystals carry certain energies that can influence our own. 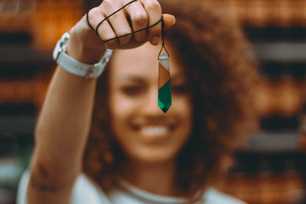 Whether you need a little courage, some help switching off or simply to connect with your intuition – there’s a crystal that can support you. When you’re in need of inner strength and courage, reach for a tigers eye. Promoting intuition and clarity, this stone encourages good decision making and greater insight. Try meditating with it or keep it in your pocket for a confidence boost (this works well if you have a big presentation at work). When our energy levels are concerned, we’ll take all the help we can get! Citrine is associated with the solar plexus chakra and symbolises warmth, hope and vitality. Hold it to your solar plexus (at the centre of your abdomen, under the chest) and visualise a yellow light emanating from here. If you feel a little anxious or ‘all over the place’, it can help to ground yourself. Hematite is a wonderful stone for this as it has grounding and protective qualities. Use it as a grounding object when you’re feeling anxious – simply touch it to help you feel connected to the earth and your physical sensations. Do you find yourself struggling to switch off after work or find it difficult to fall asleep? If so, get your hands on an amethyst. It encourages inner peace, relaxation and restful sleep. 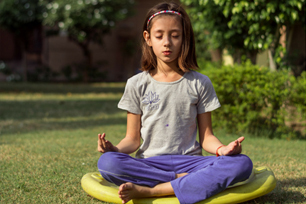 Try having one near you when practising a relaxing yoga sequence or simply keep one on your bedside table. We can all struggle to be clear with our communication at times. It may be that we can’t articulate what we want, we feel misunderstood or even that you’re struggling to understand another person’s point of view. Blue lace agate encourages confident expression and harmony with others while aiding communication. Try carrying it on your person when you have a tough conversation coming up. Whether you want to connect with yourself and increase self-love or feel greater compassion and connection to others, rose quartz is the crystal for you. It opens the heart chakra, allowing us to express love and compassion more easily to both ourselves and others. Try having it nearby while journaling about self-love or using it when meditating to send loving energy to others. If you find yourself stuck in a creative rut, it can help to take a step back and take a break. Introducing a carnelian crystal into your break can inspire self-help energies and creativity. Giving you a sense of courage and helping you make tough decisions, this stone helps you trust your instincts. For further advice and support with crystal healing, use our site to find a crystal healer in your local area. 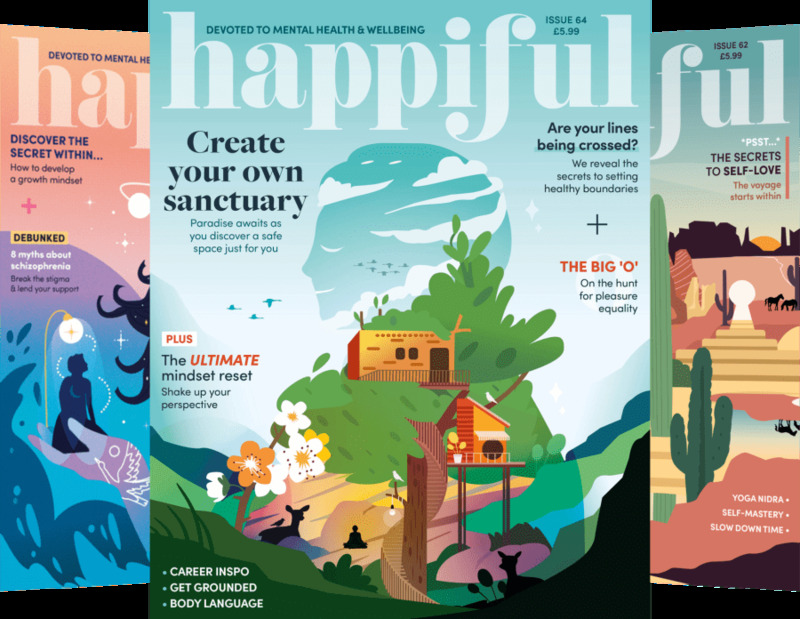 Kat is a Content Producer for Memiah and writer for Therapy Directory and Happiful magazine.